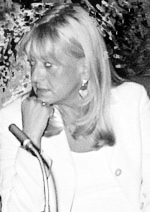 She graduated from the Law School of the University of Belgrade in 1971 and received her doctorate in 1982. 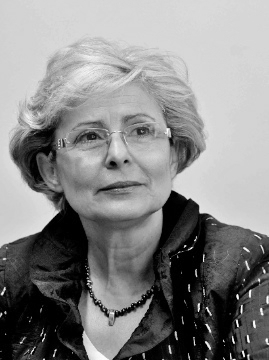 Amongst other things, she was the deputy Secretary-General of the International Association of Constitutional Law (1987-1993), a member of the Yugoslavian delegation to the Sub-Commission on Prevention of Discrimination and Protection of Minorities (1988-1991) and the chair of the expert group for the preparation of the new Constitution of the Republic of Serbia and for the rearrangement of the state union of Serbia and Montenegro (2000-2001). She was a long-time lecturer at the University of Fribourg in Switzerland and was the director of the Institute of Federalism there. She is the President of the Advisory Committee on the Framework Convention for the Protection of National Minorities, Council of Europe. He was associate professor at the Faculty of Orthodox Theology. He lectures on comparative theology and on the introduction to theology. The dean of the Faculty of Orthodox Theology he was in the period 1999-2000. He has held numerous lectures in Serbia and abroad. He frequently lectures at the Belgrade Open School and on courses and seminars organized by the Belgrade Centre for Human Rights. He was born in 1961 in Centinje. He graduated from the Faculty of Political Science in Belgrade in 1985 and received his master’s degree from the same in 1994. 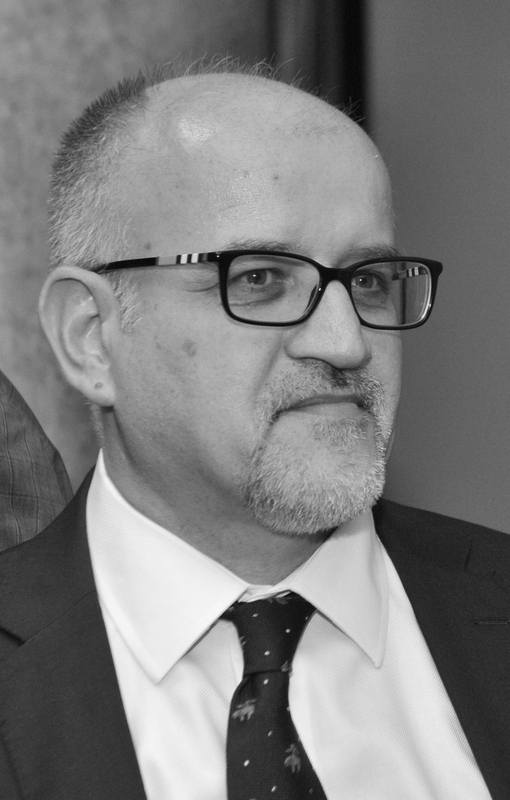 He was the dean of the Faculty of Political Science in Podgorica and a professor of comparative politicology at the Faculty of Law in Podgorica. He is the founder and president of the Centre for Democracy and Human Rights. He is also a member of the Venice Commission (European Commission for Democracy through Law, Council of Europe). He was born in 1934 in Berlin. 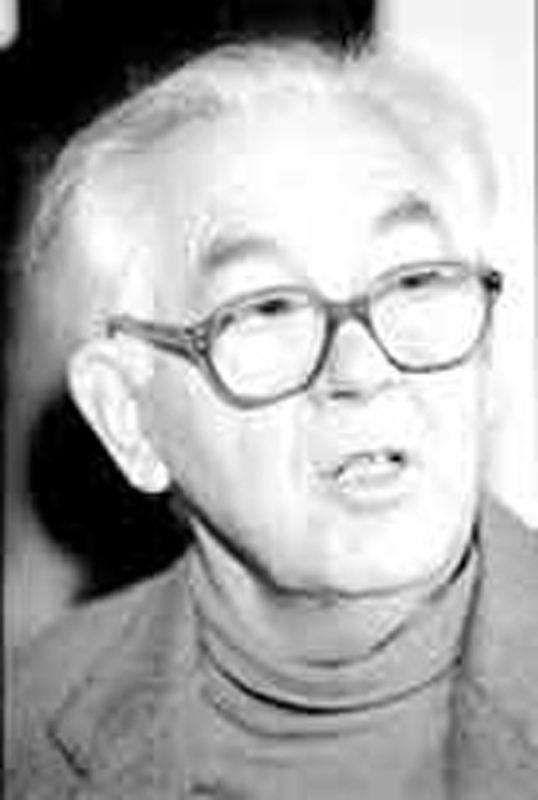 He studied in Kiel, Berlin and Bonn (1953-56). He graduated in Cologne in 1956. He received his master’s degree from the University of Michigan Law School in 1958, and in 1960 his doctorate from the University of Bonn. From 1962 – 1966 he was a research associate of the Max Planck Institute for Comparative Public Law and International Law and an associate of the Institute for Public Law in Bonn. 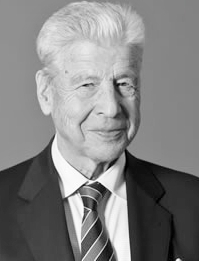 He was a professor of constitutional and public law at universities in Bochum and Bielefeld. From 1981 to 2002 he was the Director of the Max Planck Institute. Among other things, he has been a member and vice-president of the European Commission for Human Rights (1973-1993). He was also vice-president of the German Association of Public Law Professors (Vereinigung der deutschen Staatsrechtslehrer). He was a visiting professor at numerous European and other universities worldwide. 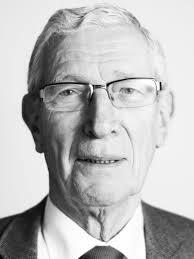 From 1988 he was Director of the Centre for Studies and Research of the Hague Academy of International Law and as of 1996 he is a member of the Institute of International Law (Institut de Droit international). He has also received several honorary doctorates. Until 2003 he was chairman of the expert group on freedom of expression of the Council of Europe. He is a member of the International Commission of Jurists. He is vice-president of the Max Planck Society. He was born in 1936 in Tel Aviv. He graduated from the Hebrew University in Jerusalem. He served in the Ministry of Foreign Affairs of Israel. He was a consul of Israel in New York and a member of the Permanent Mission of Israel to the UN. He was a delegate of the Human Rights Committee of the UN and Interpol. He is a member of the Institute for International Law (Institut de Droit international). He is vice-president of the Israeli Section of Amnesty International. From 2000 to 2001 he was an associate of the Max Planck Institute for Comparative Public Law and International Law. Additionally, he was vice-president and president (1991-1998) of the University of Tel Aviv. He also served as rector of the University of Tel Aviv and was Dean of the Law Faculty. He is the founder and editor of the Israel Yearbook on Human Rights. He was born in 1952 in Belgrade. He graduated from the Law Faculty of the University of Belgrade. 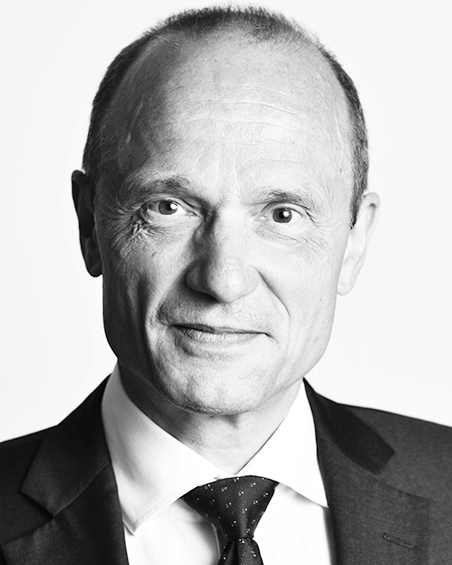 He undertook postgraduate studies at the International Faculty for Comparative Law in Strasbourg (France) in 1981. He received his master’s degree and doctorate from the University of Belgrade. He is a professor of the Law Faculty in Belgrade, in the Department of Civil Law. From 2001 – 2007 he was a member of the National Assembly of the Republic of Serbia. He has authored several books and many articles. She graduated from and received her master’s and doctorate from the Faculty of Law of the University of Belgrade. She is a professor in the Law Faculty’s Department of Economics, teaching political economy, economic system and economic analysis of property law. She has published many books and journal articles. He was born in 1946. 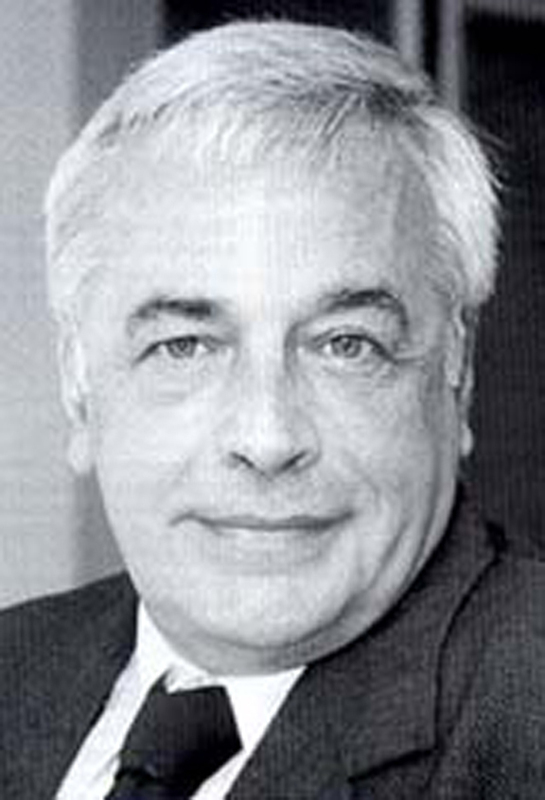 He graduated from the Faculty of Law (1968) and from the University of Cambridge (1971). He received a master’s degree in jurisprudence from the Faculty of Law in Belgrade in 1972 and a PhD in sociology from the University of California in 1977. 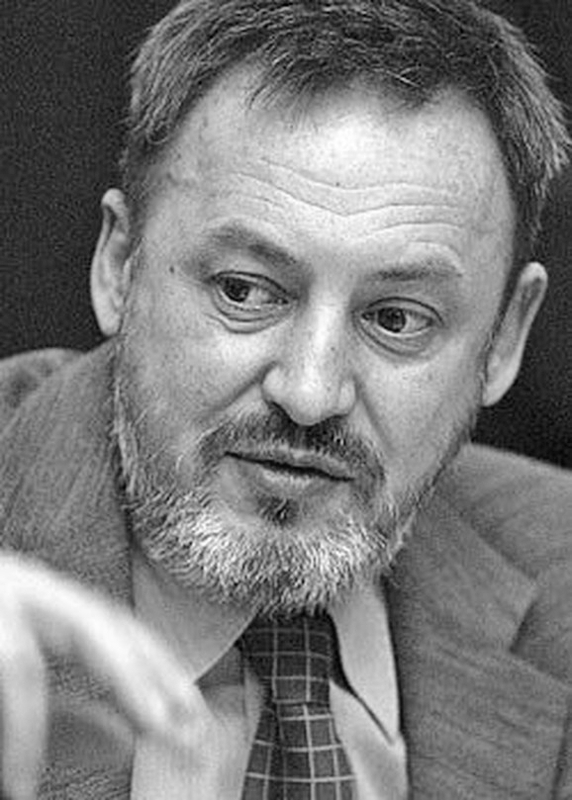 He is one of the founders of the Humanitarian Law Centre and is a founder and member of the Centre for Peace and Democracy Development (founded as the Centre for Antiwar Action), European Movement for Yugoslavia, and the Association for Yugoslav Democratic Initiative. He is the founder and president of the Association for the Fight Against the Death Penalty. He has represented in many trial proceedings those whose human rights were violated. He is a member of the Belgrade Bar Association, the presidency of the Sociological Society of Serbia and the Yugoslav Association for Sociology. He has published many books and articles including on the death penalty: “Death in the Presence of Power”. He was born in 1957. He received his master’s degree from the Aarhus University (Denmark) in 1984. 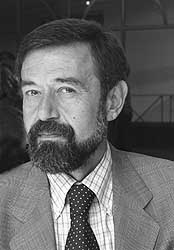 He was the executive director of the Danish Institute for Human Rights (1991 – 2002) and co-director of the Danish Centre for International Studies and Human Rights. Since 2002 he is a member of the UN Committee on the Elimination of Racial Discrimination. 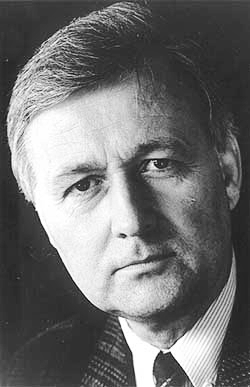 He was also head of the department for asylum of the Danish Refugee Council (1984 – 1991). He is an expert on international human rights law and refugee law. He is a member of several international organizations and associations. He has written many books and papers. He was born in 1953 in Belgrade. He completed his entire education in Belgrade, where he received his master’s and doctoral degrees from the Law School. He spent 20 years at the Law School in a teaching position in the subject of private international law. He resigned on the enactment of the University Act of Serbia. Following the democratic changes in 2000 he became a professor of private international law again. He completed specialist studies in The Hague (the Netherlands) on two occasions. He is the author or co-author of seven books and a large number of articles. He was a member of the Chamber of Citizens of the Federal Assembly of Yugoslavia from 2000 – 2003. From October 2000 to March 2004 he was the minister for education and sports in the government of the Republic of Serbia. Since January 2004 he is a member of the National Assembly of Serbia. 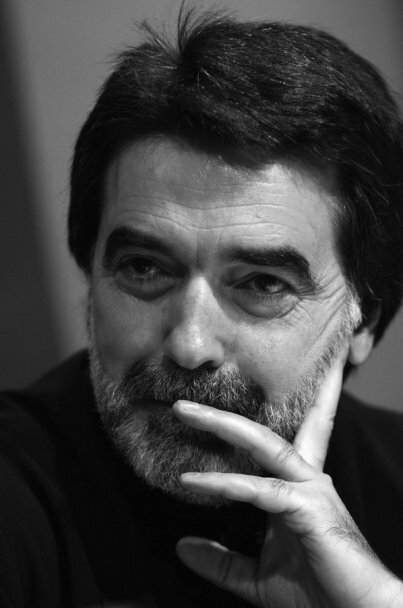 He was born on the 10th of June 1957 in Rijeka. He graduated from the Law School of the University of Rijeka. He completed his postgraduate studies at the University of the State of New York in Albany (USA) and at the Central European University in Budapest (1995). He also received a master’s degree from the University of Belgrade (1984). He received his doctorate from the University of Rijeka Law School where he is a professor of theory of the law and state. He was the dean (2003), dean of science and dean of education of the law school in Rijeka. He is a member of the Open Society Institute of Croatia. He has authored several books and numerous articles. He is a founder and former executive director of the Raoul Wallenberg Institute of Human Rights and Humanitarian Law. He is also a professor of public international law in Lund (Sweden), and the author of several publications on human rights and public international law. From 2001 to 2004 he was a member of the UN Committee on the Elimination of Discrimination against Women. He graduated from the Law School of the University of Belgrade. He received his doctorate aged thirty from the same Law School. 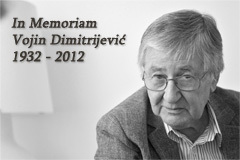 He was a professor of international law at the Faculty of Political Science in Belgrade. He is an honorary member of the Institute of International Law (Institut de Droit International). He is a former member of the UN International Law Commission. He is a member of the International Institute of Humanitarian Law in Sanremo. He was twice the director of the Institute for International Politics and Economics in Belgrade. He has lectured at many prestigious universities abroad. He also taught courses at the Hague Academy of International Law. He is the author of several books and many articles on public international law. He was born in 1948 in Zagreb. 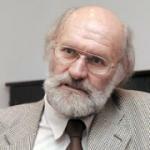 He began studying law in 1967 at the Law School of the University of Belgrade and finished in 1971 at the Law School in Split. From 1971 to 1973 he was a trainee lawyer and from 1971 to 1975 an assistant at the Law School in Split. He received his master’s degree in 1981 from the Law School in Belgrade and his doctorate from the same in 1986. He was a professor there until September 2002. He stood against the Universities Act of 1998 for which he was fired. He is a co-founder of, professor and dean of the faculty of business law in Belgrade. He is also a co-founder of the Centre for Advanced Legal Studies. He is the recipient of an honorary doctorate from the University in Saarbrücken, Germany. He has published several textbooks, monographs and articles in the fields of civil law, media law and personal rights. He was born in 1941 in Vilusi, Montenegro. He finished high school in Vrbas and graduated from the University of Belgrade’s Law School. His presence has long been established in the public as an analyst of our political reality and as a sharp critic of irresponsible and authoritarian rule. He has published a large number of articles and papers.